Etsy (NASDAQ:ETSY) just announced a further simplification of it’ payment process by allowing buyers to use Apple Pay on the web. 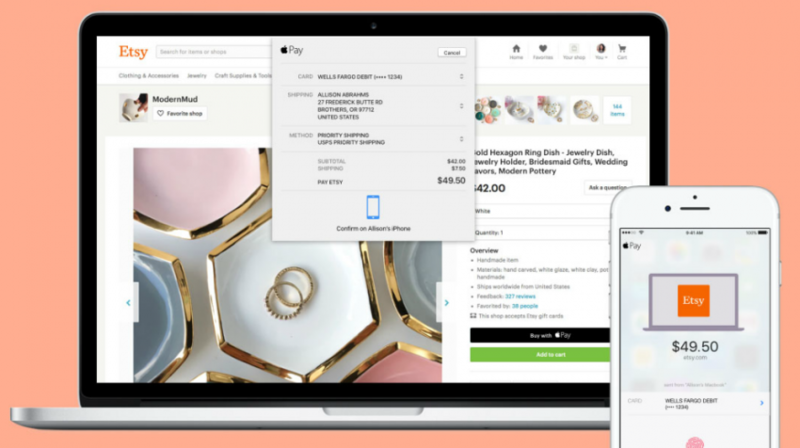 Before this announcement, Etsy customers had to use the company’s iOS app in order to use Apple Pay. This of course required having to install the app on the phone. As of now, buyers can use Apple Pay directly to check out on the web with their mobile device or PC. This will require Safari for macOS Sierra or iOS 10. The service is only available in supported countries, which currently is limited to Australia, Canada, France, Hong Kong, Singapore, Switzerland, the United States, and the United Kingdom. With this system in place, a purchase can be completed without adding any billing shipping information. When you are ready to check out, select Apple Pay and authorize the payment using Touch ID following the prompt on your device. As for security, Apple Pay uses a transaction-specific dynamic security code to protect your financial data. Etsy has been improving the checkout experience, which started with the rollout of Express Checkout with Apple Pay on iOS in February of this year. 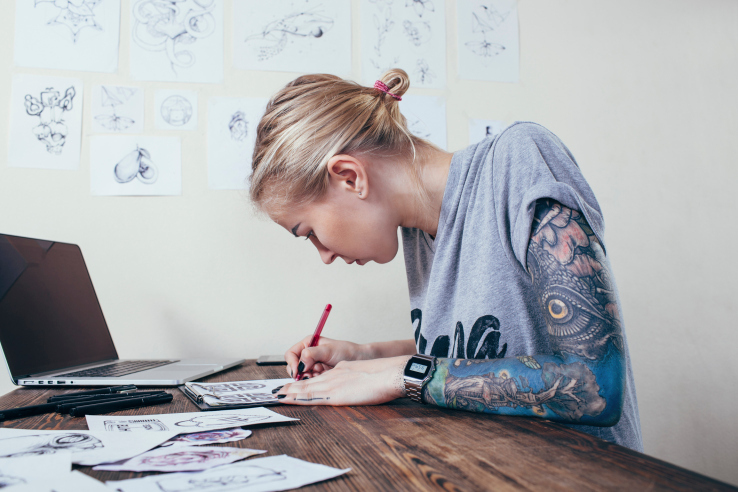 Not having to fill out payment info on a mobile device was one of the many positives for Etsy buyers. Customers that don’t use Apple Pay or have a Touch ID-enabled iOS device can still enjoy a relatively pain free checkout with a stored credit card or PayPal, and Direct Checkout. Sellers can have their customers buy their products using a credit or debit card, Etsy gift card, and other local payment methods if they have Direct Checkout enabled without leaving the site. Direct Checkout is available in more countries, bringing the total to 34, which includes the whole of the European Union. Pittsburgh, Pennsylvania, February 7, 2017 – 199Creative has moved to the Pittsburgh area which is great news for both large and small businesses. 199Creative is looking for business owners who are ready to boost traffic to their site or branch out to a new client base through SEO or mobile app features, to visit our site and request a quote! 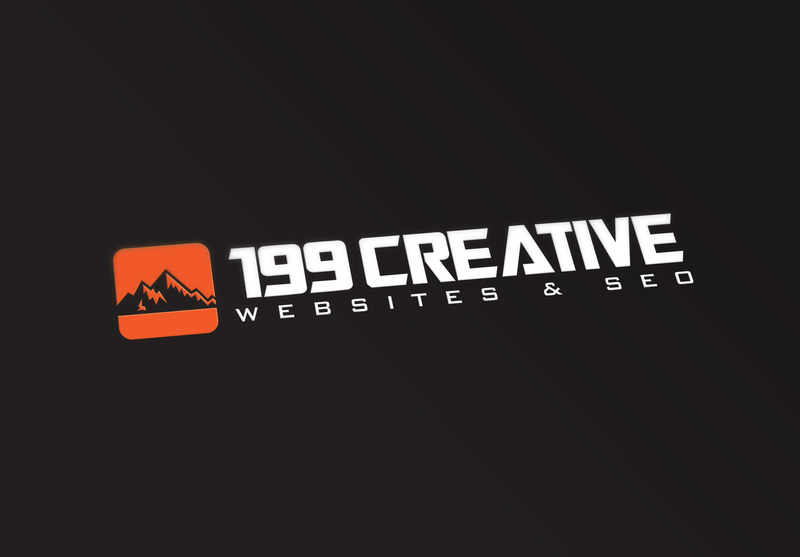 Visit us at 199creative.com to see all that we can offer you and your company. 199Creative was founded by Alexander Elbanna in 2011 in Tampa, Florida. Since then, 199 has created websites for Tampa based companies large and small and has expanded to the Pittsburgh area. Offering custom websites, mobile apps, and SEO services, 199Creative made its mark on the Web Design market in Florida with happy clients and boosted business. For more information, contact: Angela Nerti at 1-800-975-0199 ext. 702. Utah Sites is a search engine optimization and web design company in Utah whose owners have roots in the Beehive State. Their office is a mix of modern styling with vibrant splashes of orange color – the company’s calling card. A “splash” is what the company is making outside of the office in their local community, and the web design industry. Utah Sites’ transparent communication and efforts to give back to the community has resulted in a whirlwind of exposure for a recent good deed. Damon Burton, President of Utah Sites web design company, was looking for ways to give back to the community. Giving a donation to benefit the kids in the same school district was Burton’s way of giving back to the community that nurtured him. Having grown up in the community benefiting from free or reduced programs throughout his K-12 school years, Burton was familiar with the value of school lunch programs. That familiarity is what led the business owner to donate approximately $2,000 towards paying off all delinquent lunch balances at all seventeen Title I schools in Davis County; a donation that helped nearly 300 families. Some of the local stories were syndicated and brought the donation to the national spotlight, including the AP, WashingtonPost.com and more. “I can’t even begin to imagine the impact you just made on those kids’ and families lives. I had no idea doing something like this was even possible,” messaged a Chicago resident to Burton. Burton and Utah Sites plan on continuing to give back to the community. To learn more about the donation or for other ways to help Utah communities, visit UtahSites.com. Utah Sites web design company in Layton, Utah. This group of Davis County website designers offers affordable, effective website development with a refreshingly personal approach to communicating with their web design customers.